Have you lost or misplaced your owner's manual? 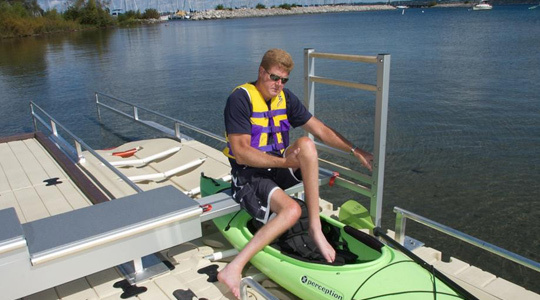 Literature for most of our dock and boat and PWC lift products are available for download below. Please click on the link to save the manual to your computer and/or print it out. 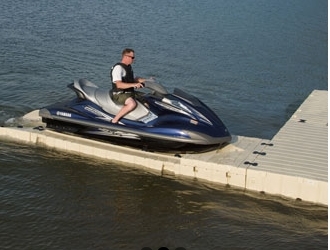 The innovative design of our modular, floating dock sections and boat and PWC lifts makes them easy to install with a few tools and a little time. 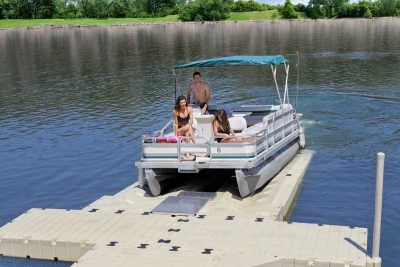 In addition, EZ Dock's product owner's manuals can help with any questions you might encounter.